We purchase a side-gusseted polypropylene bag from Protos and feel that the quality and service they provide is second to none. These bags have an expandable side gusset (with a back seal) that provides a 3-dimensional bag with increased volume. As with lap seal bags, gusseted bags allow presentation of the product to be maximised as the seal is hidden at the back of the bag. 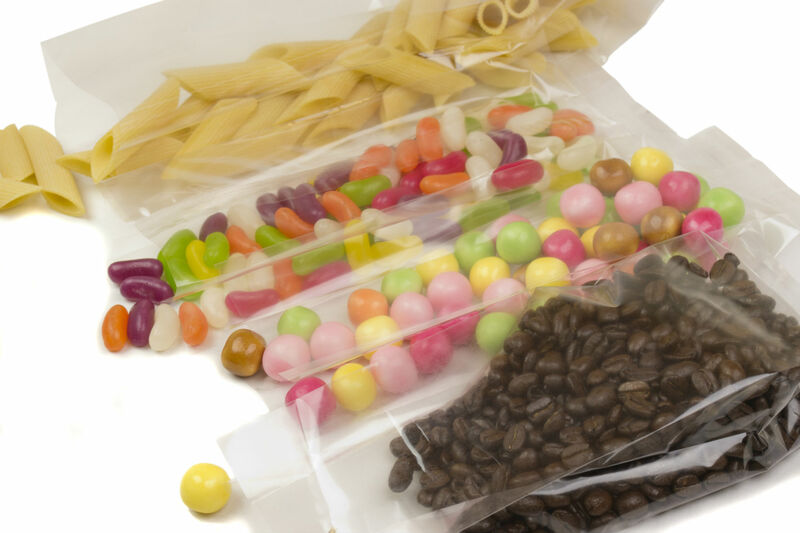 Additionally, gusseted bags can be decoratively tied at the top (or easily sealed with a heat-sealer or wire tie) thereby further optimising product presentation. We can produce bags from 65 to 400mm in width and up to 1,000mm in length.